Ann Arbor, Mich. (Feb. 12, 2019) — The University of Michigan Ross School of Business announced today its partnership with online program manager Noodle Partners to develop its new Part-time MBA: Online. 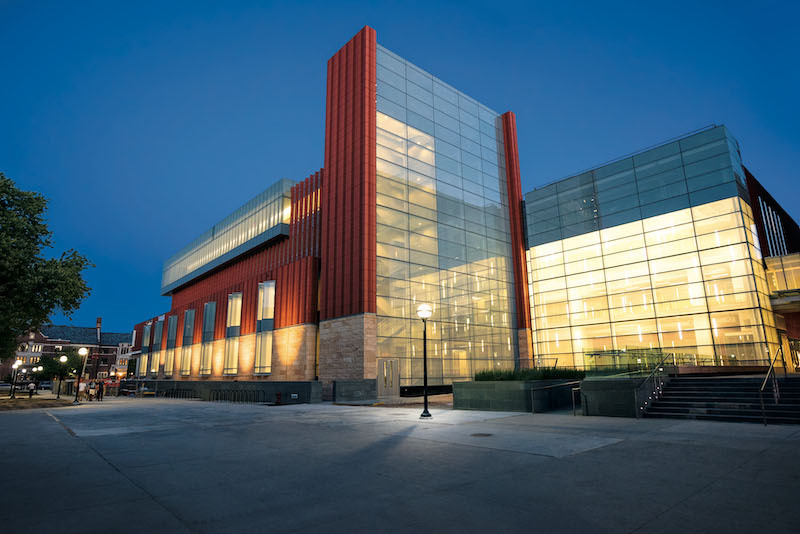 Set to welcome its inaugural cohort in Fall 2019, the new program makes Michigan Ross the highest-ranked business school in the U.S. to offer its MBA in an online format, as the school continues to define the future of business education. The Online MBA will deliver the same renowned Ross educational experience in a convenient and flexible format to accommodate working professionals. It also is being designed – and the technology built by Noodle Partners – to meet the needs of today’s students who are doing business in an increasingly digital environment. Michigan Ross is a long-time innovator in business school education and real-world learning experiences. The school pioneered action-based learning more than a quarter century ago, and emphasizes experiential learning programs throughout its curriculum, including in the new Online MBA. To help translate the on-campus Ross experience to a digital format, the school is working with Noodle Partners to create a highly collaborative space within the online platform for students to communicate, network, and work together on live cases and real-world business projects. Michigan Ross choose Noodle Partners based on its network of sophisticated technology and services providers. Noodle Partners is the fastest-growing online program manager and collaborates with top educational institutions to launch online and hybrid programs. For more information, please visit: https://michiganross.umich.edu/programs/online-mba. Ross is consistently ranked among the world’s leading business schools. Academic degree programs include the BBA, MBA, Part-time MBA (Evening, Online, and Weekend formats), Executive MBA, Global MBA, Master of Accounting, Master of Supply Chain Management, Master of Management, and PhD. In addition, the school delivers open-enrollment and custom executive education programs targeting general management, leadership development, and strategic human resource management.